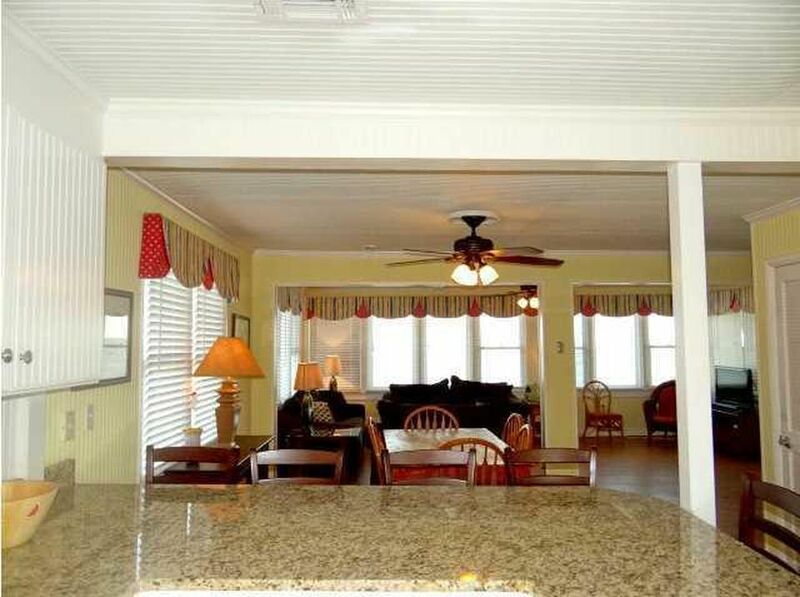 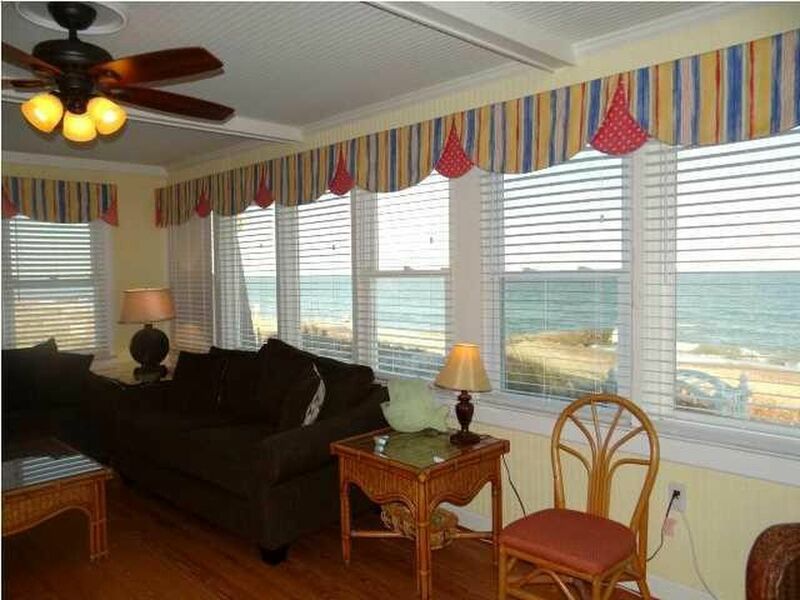 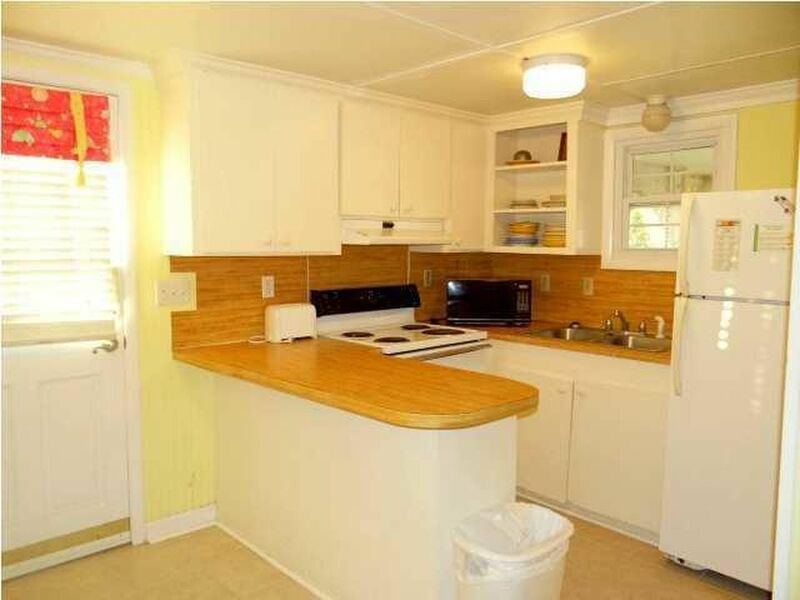 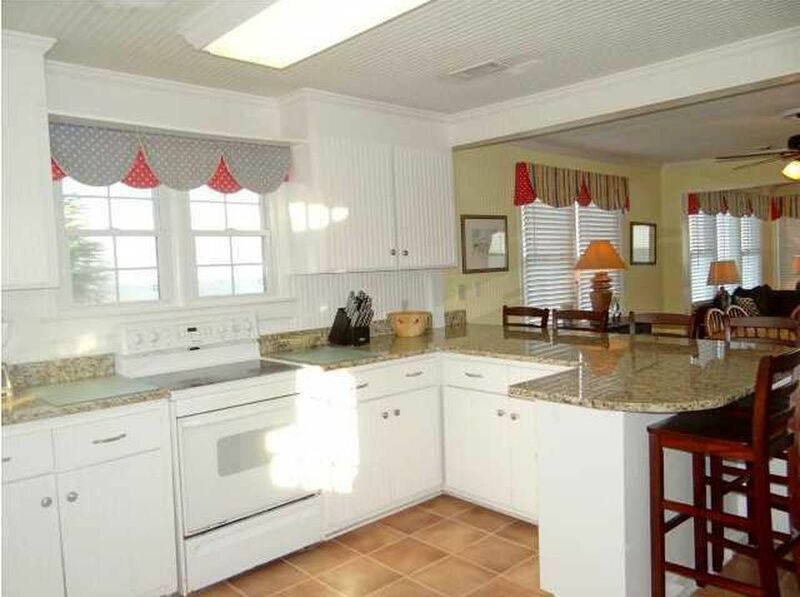 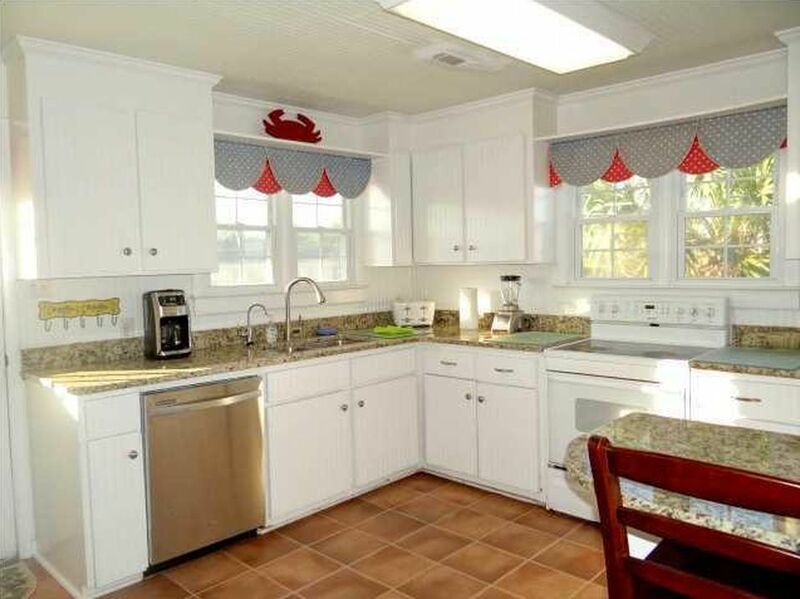 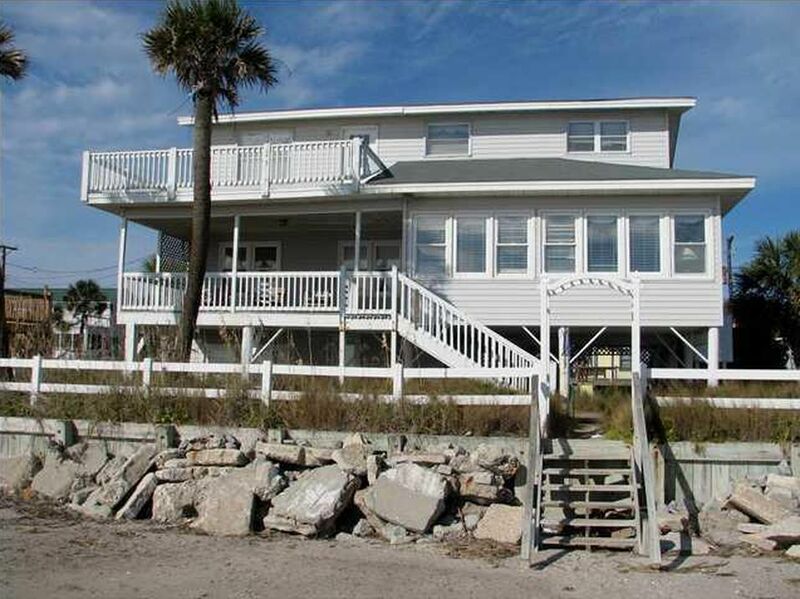 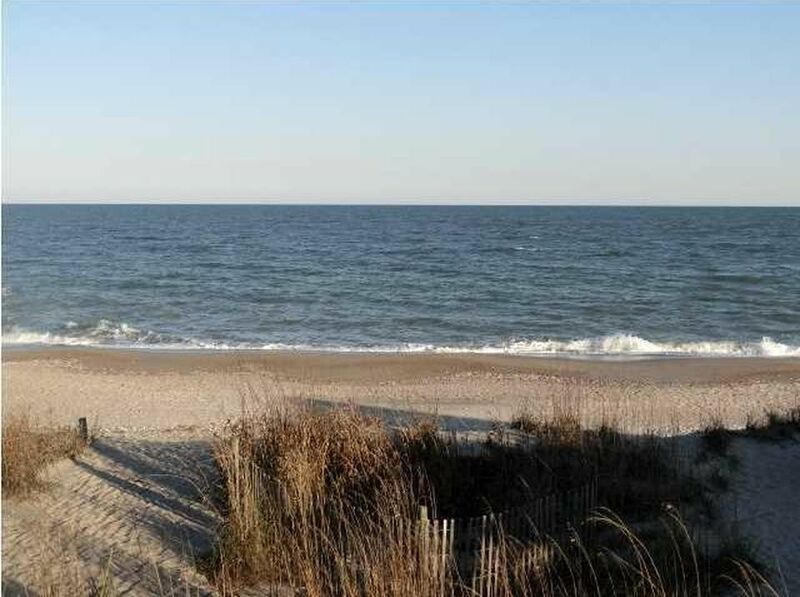 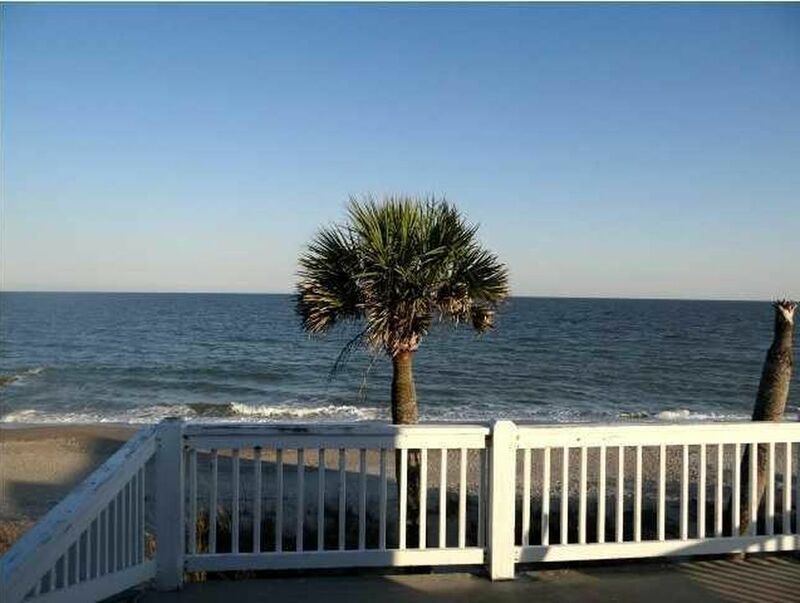 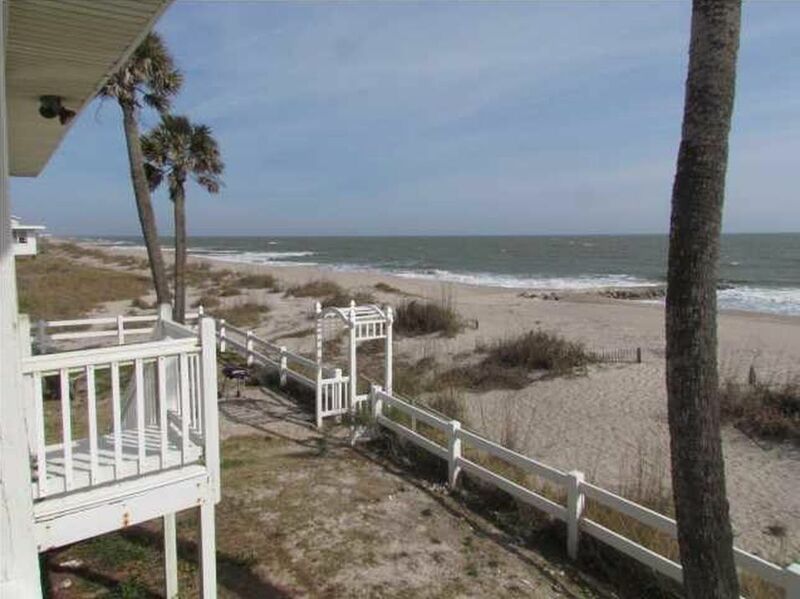 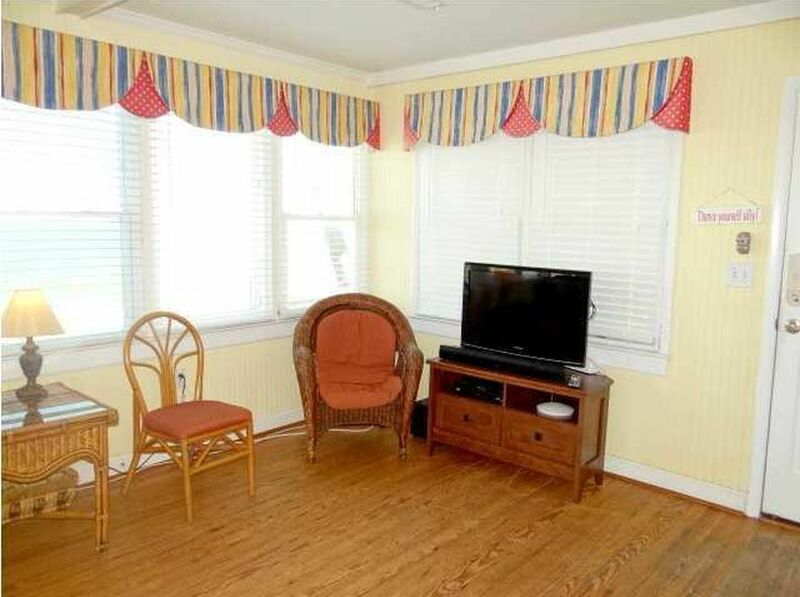 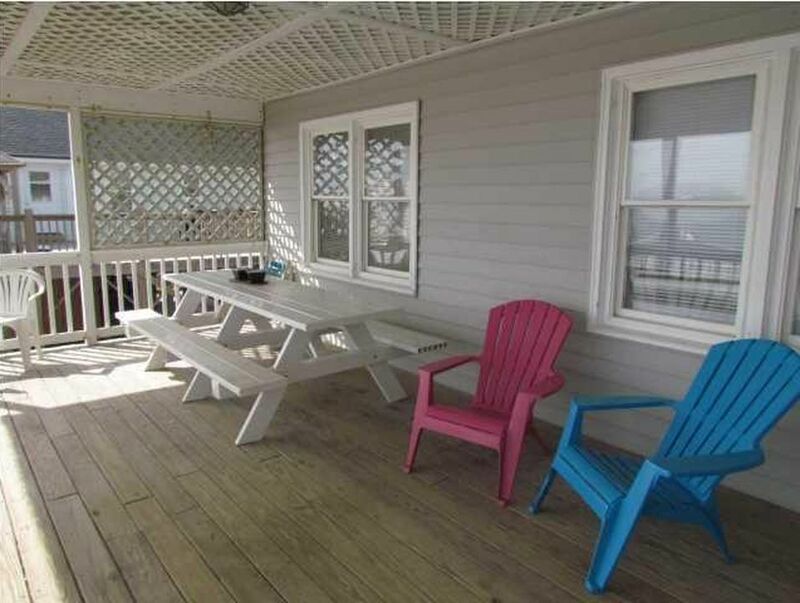 Extra large beachfront home is perfect for a great family vacation. 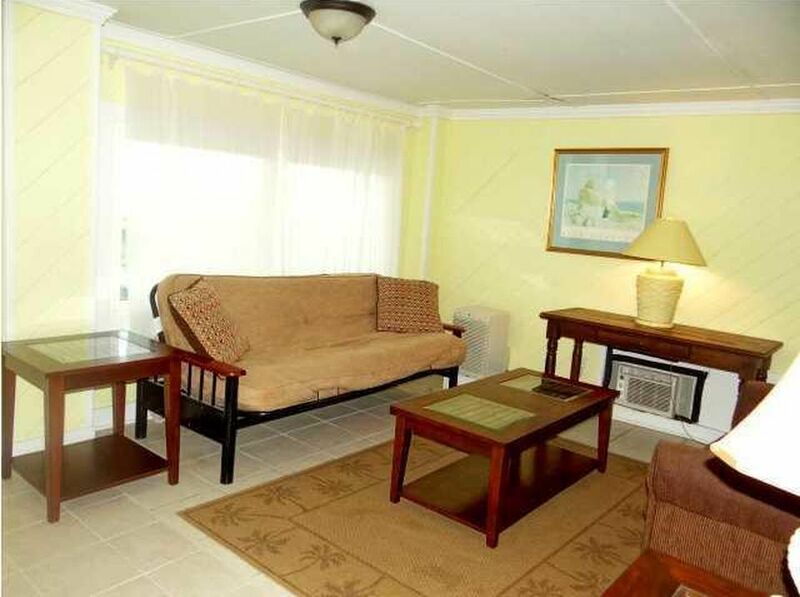 The ground floor has a small kitchenette, sitting area, bath & sleeping area. 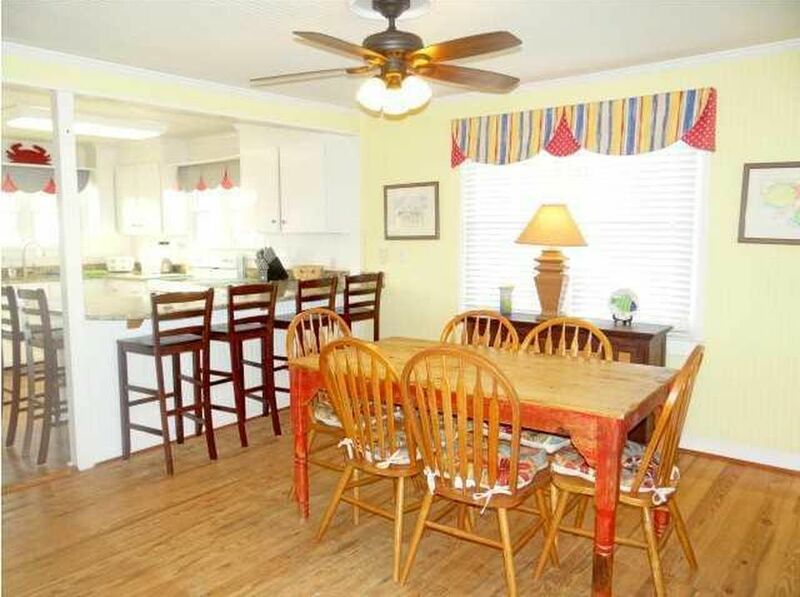 The main floor has the great room, 3 bedrooms & 2 baths. 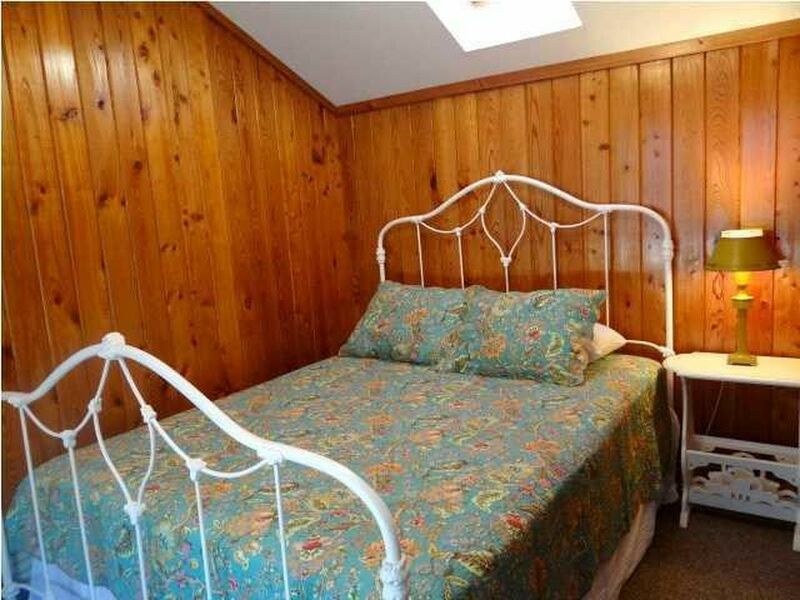 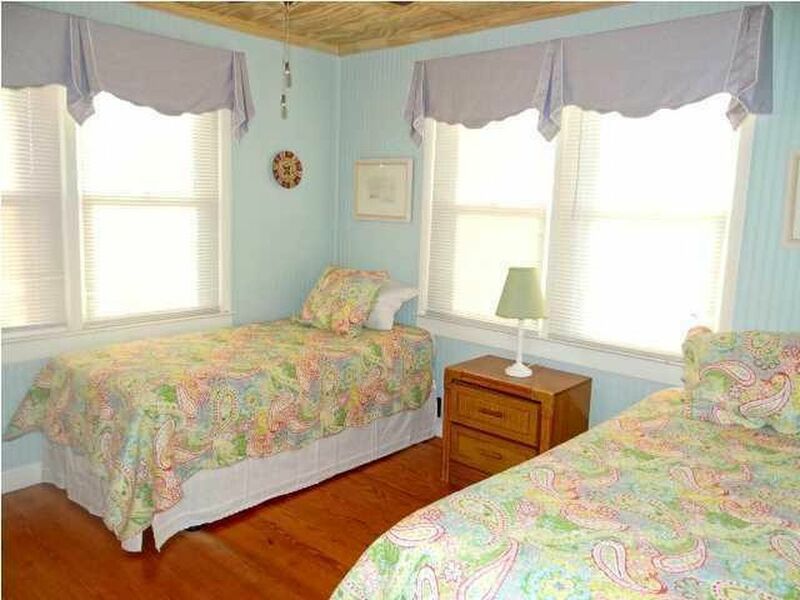 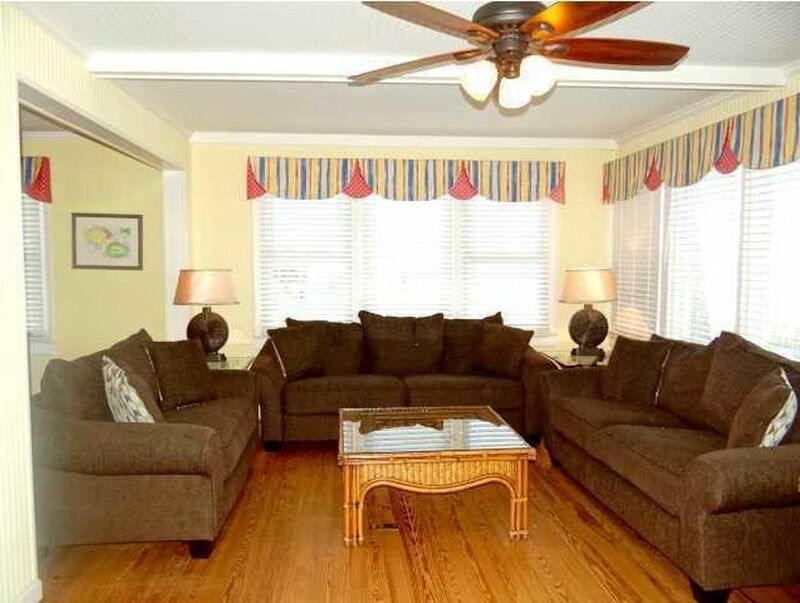 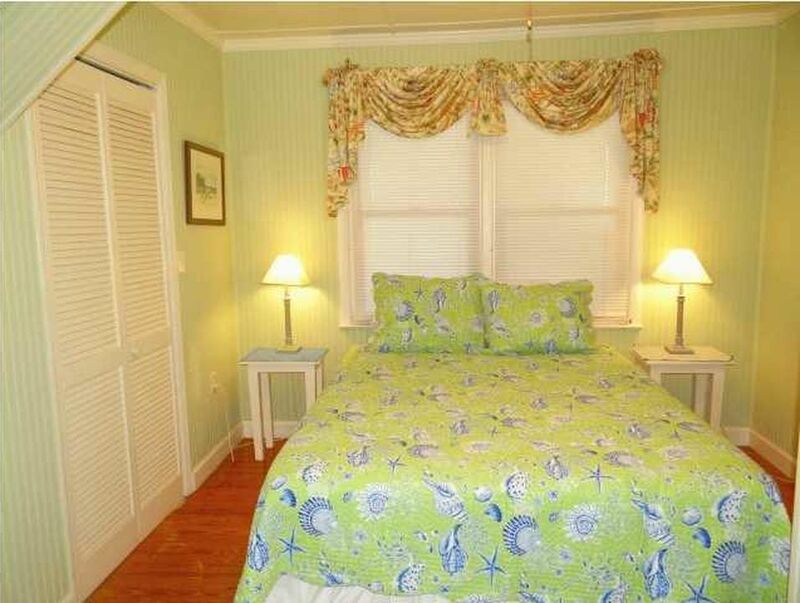 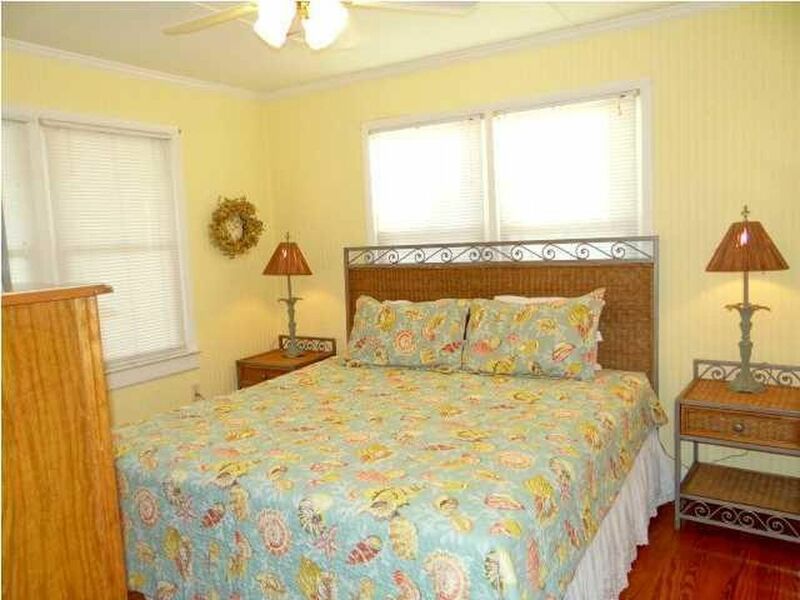 The 3rd floor has 2 bedrooms, bath and a large open sundeck. 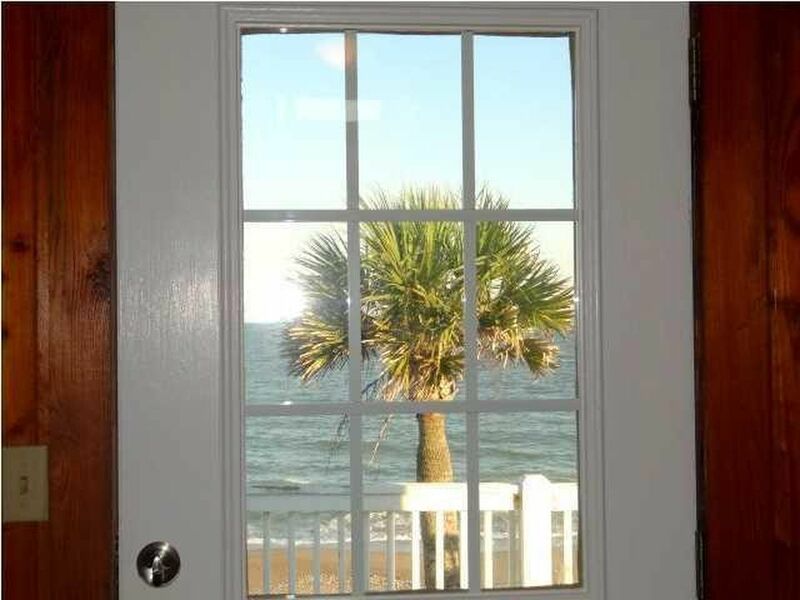 Plenty of sunshine and views from every room in the house.